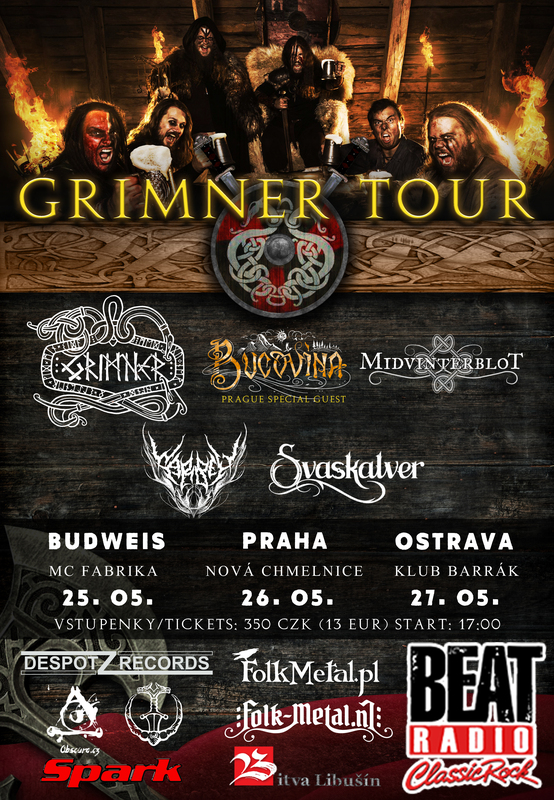 Grimner | GRIMNER IS COMING TO CZECH REPUBLIC FOR THE FIRST TIME! 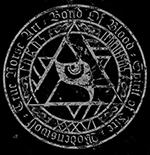 Together with Midvinterblot, Bucovina (in Prague), Svaskalver, Warbell and local supports the folk metal raid will go through Czech Republic for party, dance and drinking. Looking forward to see you soon, fellow friends of the holy land of beer!